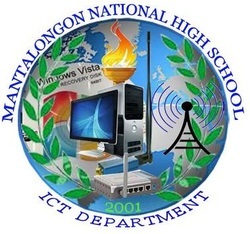 The Mantalongon National High School received 10 units of computer with accessories funded by the Department of Education last 2001. Mrs. Andresa Mirasol, SST III, designated as ICT Coordinator by Mr. Luis Carin, Principal 1; now Lead Principal of the Dalaguete Secondary Schools. In the school year 2006-07, Mr. George P. Lumayag, SST I, designated as the ICT Coordinator of the school by Mr. Ramon M. Cortes, the Secondary School Principal I. In 2008, MNHS received a set of PC with a printer and a router from the Smart GILAS institution and installed the Smart Bro residential canopy. That is a three year contract of the Smart GILAS program. The school has the LAN and wireless Internet connections since 2008. 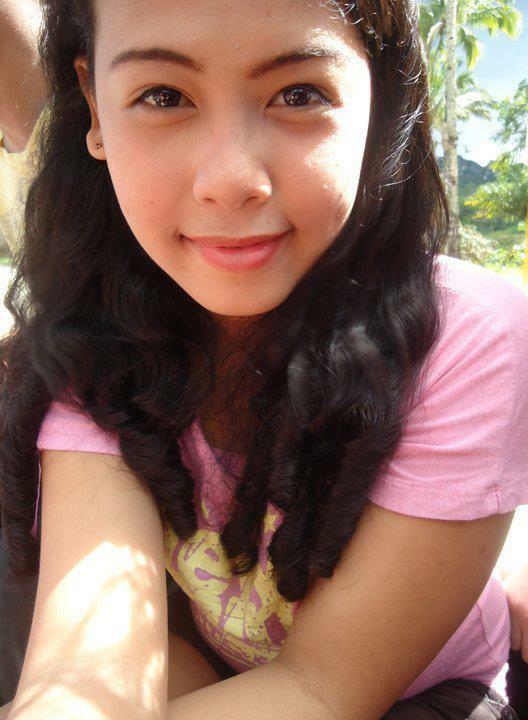 The GILAS wireless connection was then configured by the ICT Coordinator intomantalongon_nhs1966. It was a dynamic set up.